In order to appreciate the WOW factor the 2017 Chevy Trax in Cincinnati, OH possesses, you need to look at it a second time. At first glance, nothing might seem super extraordinary about it. It’s just another subcompact crossover trying to stay afloat in an inundated segment. But when you take a closer look, you might get the feeling there’s something truly unique about it — in which case, you’re right. This little crossover was first introduced in 2015, designed for those who needed something smaller and less-expensive than the Equinox. That statement still remains true today, and the major updates it received for the 2017 model year make it an even more appealing alternative. The exterior differences between the 2016 and 2017 design are staggering, and the new interior is quite impressive as well. It has plenty of standard technology features, and has also received excellent government crash test scores. 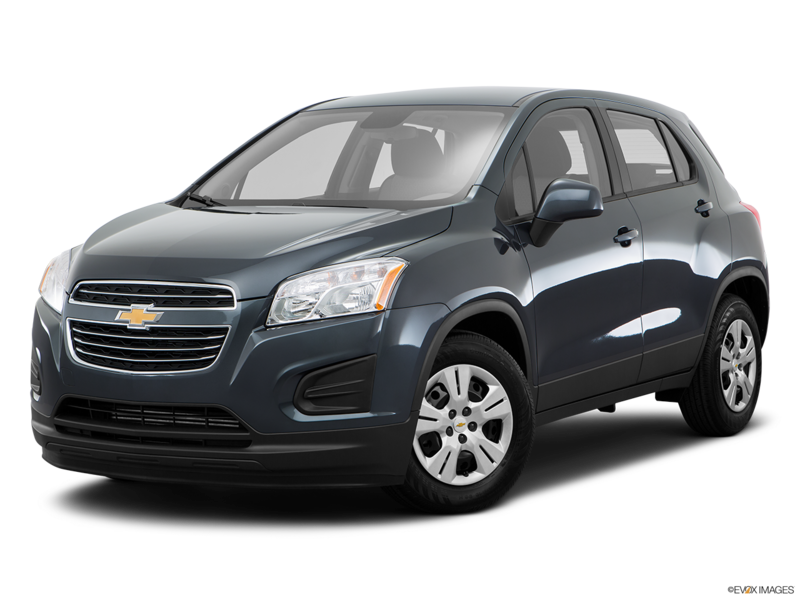 For the person looking for a fun, efficient, safe, and easy-driving runabout vehicle, you won’t find one out there that’s better than the 2017 Chevy Trax. It’s small size makes it effortless to drive along cramped city streets, and finding parking has never been easier. The performance of the Trax pairs well with its city-friendly size, and leaves nothing to be desired. When you step on the gas, the response is enough to zip you through the city streets, or get you on the highway in a pinch. Updated technology creates for a fun and safe ride, and let’s you experience what it’s like to drive a truly modern vehicle. The 2017 Chevy Trax is powered by a single engine, which is a 1.4-liter four-cylinder. This engine is paired to a six-speed automatic transmission, and puts out 138 horsepower and 148 lb.-ft. of torque. With all-wheel drive, the Trax is able to go from 0-60 mph in 10 seconds flat. Front-wheel drive reduces that time to 8.9 seconds, with both times considered average for the segment. Therefore, this subcompact crossover SUV is able to get you on the highway with no trouble at all. Fuel economy numbers are in good shape as well, and a front-wheel drive 2017 Trax is able to get up to 25 mpg city and 33 mpg highway, with the all-wheel drive model returning 24 mpg city and 30 mpg highway. Typically, all-wheel drive drastically impacts a vehicle’s fuel-efficiency. But with the Trax, it’s able to gain the capability that all-wheel drive provides, without losing out on fuel-efficiency. Something that a lot of vehicles aren’t able to brag about. The first thing you’ll notice with the new design of the Trax is a new grille, which is set between a pair of new headlights. Both the grille and headlights have a similar appearance to the ones found on the new Spark and Sonic. But, it’s not unusual for Chevy to recycle aesthetic appearances like this, which isn’t a bad thing, as these details don’t look out of place on the Trax. The Trax also has a much sportier and aggressive appearance now, which is undoubtedly because of the short wheelbase, “jacked-up” looking stance, and overall shape of the vehicle. In particular, the muscular rear quarter panels that bulge out over the rear-wheels greatly aid in its athletic appearance. Since the taillights follow the same bulging pattern on the quarter panels, they end up becoming more visible. Even so, aerodynamics is still the name of the game, which is obvious given the hood and windshield. Undoubtedly, the differences between the 2016 and 2017 models are very noticeable and the refresh did a world of the good for the Trax and those who love driving it. On the inside, the new instrument panel sticks out like a sore thumb — but in a good way. 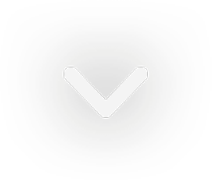 Immediately, you’ll notice that it’s much more user-friendly, and laid out in a way so everything magically fits together like a puzzle and is in your field of view even at a quick glance. In other words, you don’t have to take your eyes off the road for too long when searching for important information. The dual-cockpit cabin design is always nice, and makes the driver and front passenger feel like they have their own space. In subcompact and compact cars, that’s more crucial than you think due to the smaller size of the cabin. Therefore, it’s difficult to achieve. But somehow, the Trax does, and it ends up having a surprisingly decent amount of passenger space both in the front and back. In order to accommodate for the lack in cargo space (because of the abundance of passenger space available) the front passenger seat and rear seats are all able to fold down. New technology features are also found on the 2017 Trax. Most notably, there is an additional USB port, and support for both Apple CarPlay and Android Auto smartphone integration. Chevy seems to be keeping up with the demands of consumers and smartphone connectivity, which is always nice to see. Apart from upgraded features, the new Trax is also loaded with plenty of familiar technology enhancements, such as built-in 4G LTE Wi-Fi. Which is a huge plus in a world where you need to stay connected, 24/7. With this Wi-Fi, you’ll be able to use a whole host of technology features on your phone — without using data — and car-touchscreen. Wherever you go, you’ll always have internet connectivity for all the apps available on that touchscreen. Like navigation, podcasts, iHeartRadio, and everything else your phone or car can do. The myChevrolet Mobile App is also available, and let’s you turn your phone into a mobile command center. From your phone, you’ll able to do everything from start and stop the engine, to lock and unlock the doors. You’re even able to send destinations to your navigation system, or view any important diagnostic information about your vehicle. This Wi-Fi is provided by OnStar, which is a staple on Chevy’s models. OnStar is a program that is meant to aid drivers during the event of a collision. If sensors detect an impending accident, the OnStar system will immediately contact an Advisor who will ask if you need help. If you do, they will contact emergency services. If you’re unable to respond, then they will send emergency services, without hesitation or delay. If you’re looking for the best place to buy the 2017 Trax, then look no further than McCluskey Chevy. We’re your one-stop shop for great cars with great prices, and even better customer service. Since we’re a certified Chevy dealer, we have the professional expertise that you need when it comes to buying a new, used, or certified pre-owned vehicle. Whether it’s the inside information our sales staff and technicians in the service department have about the latest and greatest Chevy models, or the connections our finance department has for the best loans and interest rates. You need all of it for a successful car buying experience — and McCluskey Chevrolet offers that in abundance. From the moment you walk through the door to years down the road, we’ll be there to help with whatever you need. Something not a lot of dealerships can truthfully say, and then deliver. But, McCluskey Chevy can and does out of sincere appreciation for all our valued customers.